Consider the number of the packaged products in the world, and that the possibility that each could be interactive either within the supply chain as part of the manufacturing process or as a retail product that interacts with the retailer and/or consumer. 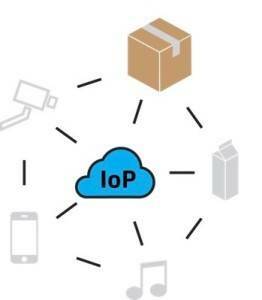 All of a sudden the size of the Internet of Things (IoT) becomes unimaginably big and adding way more packages as well. And right now, UPS and FedEx still leave you a ratty Post-It Note to let you know they missed you. Enter Finland’s Magic Add – they enable packages to communicate with people. Readwrite spoke with CEO Samuli Manninen about the company. Magic Add started off in 2011 with the idea of creating a self-cooling soda cans, intending to include add a “digital experience” such as a QR code for marketing purposes to off set the price of the can. The soda cans didn’t take off due to the need for further technological advancement, but an interest in smart packaging remained. Today Magic Add utilitizes coding and sensor technology to enable everyday packaging to communicate. An example is their collaboration with packaging giant Huhtamaki to include a label on their hot beverage cups, printed with a unique technology to connect the packaging with digital content. The coffee cups were distributed amongst Finland’s ABC service stations. 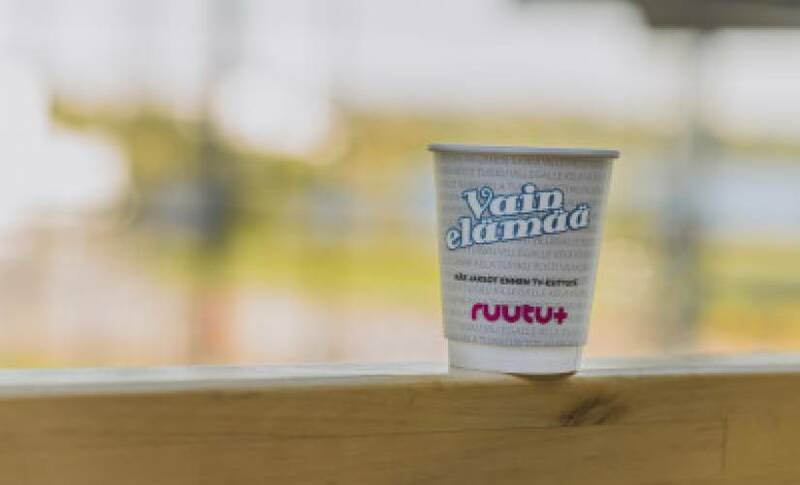 Once the customer purchased a beverage then connected the code to the Internet via their mobile, they were rewarded with two months of free usage of Nelonen Media’s Ruutu+ on-demand video service. This enabled customers can see episodes from the highly popular Vain Elämää (Just Life) series in advance before it aired on TV. The result: a new means for Nelonen Media to reach out to more customers and make their Ruutu+ -service more known and used in Finland. At the same time the concept will make ABC’s coffee cups more appealing for consumers. QR codes are something that never really took off globally – for example, they are big in Southeast Asia but something of a failure in Australia – something Manninen attributes to a lack of consideration by retailers and marketers about the content behind the code. He notes that the codes often led to poorly constructed websites offering little to consumers – making the problem not the technology but the content. Tracking capability provides cost-saving opportunities for logistics chains in industries with critical environmental aspects. Magic Add technology provides a capability to ensure that certain temperature or other environmental factors have not exceeded acceptable limits. Even time can be tracked, when a monitored factor has violated a certain specification. Food packages embedded with unique codes can mean a reduction in food waste, as it tells consumers food expiry dates and could also alert them to special deals. It also makes stocktaking for retailers considerably faster. Codes could be used to marketers to offer recipes and to provide product information on the ingredients, producers, production circumstances, etc. Imagine this combined with a personalized shopper profile so the buyer can determine whether a product fits their health and dietary requirements and a smart fridge that tells the shopper what ingredients they already have that are close to expiry date and you can see just a few of the possibilities. Manninen predicts that smart kitchens will be a reality in 5-10 years and will need to utilize logic to be truly functional. “A fridge is not smart if it doesn’t know what it has inside it” he said. As IoT’s footprint expands every day, it will provide massive opportunities for manufacturers, marketers and consumers. The “Internet of Packaging” is here and will become part of our everyday reality before we know it.